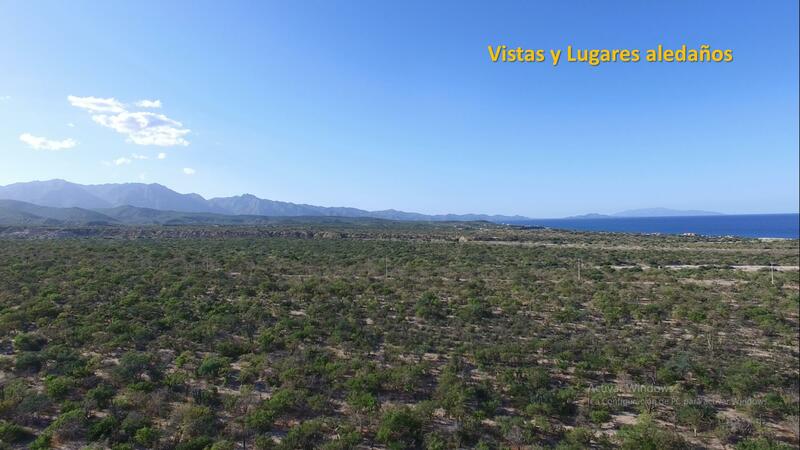 Property Description: Spectacular piece of land for sale in Las Tinas, a very private community close to the ocean in the East Cape of Los Cabos. 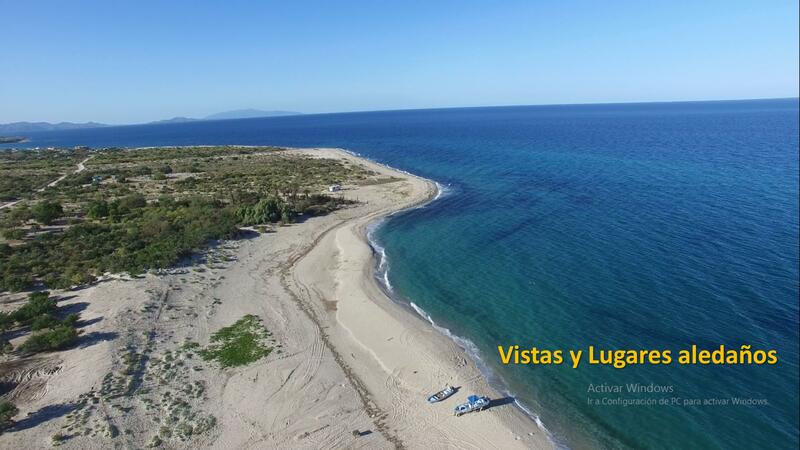 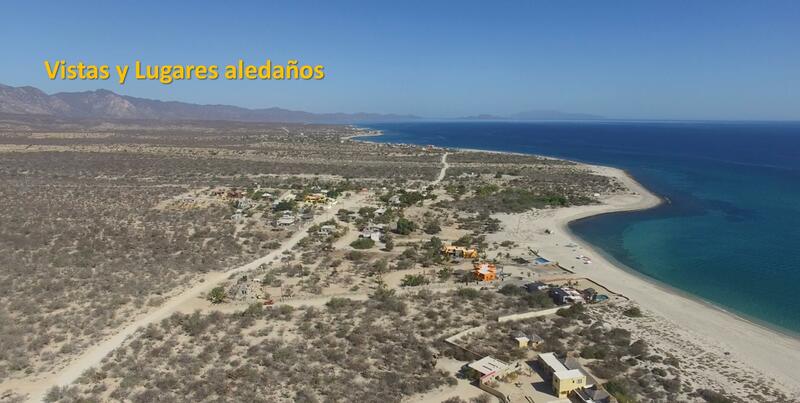 This lot has access to beach(700m distance) and perfect oceanview over the Sea of Cortez. 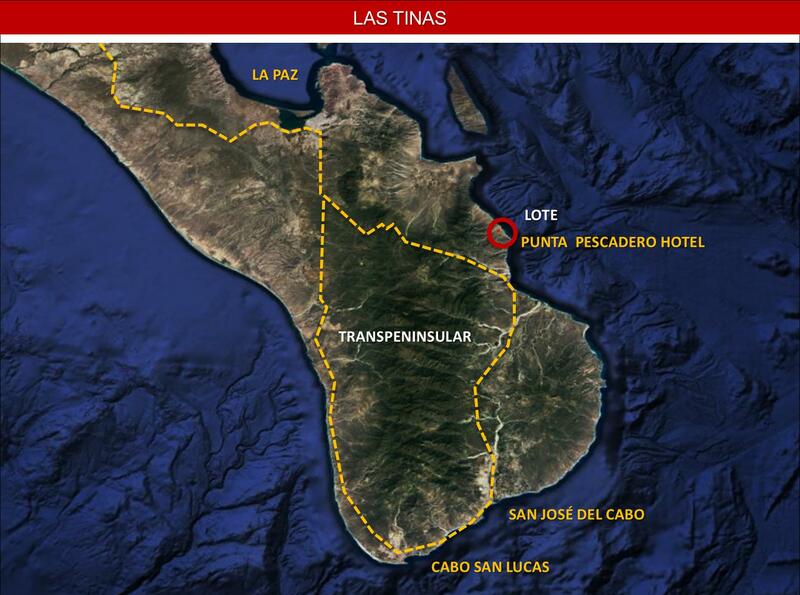 The ocean, the beach, and the exotic desert combine together to make Las Tinas an exquisite natural asset. 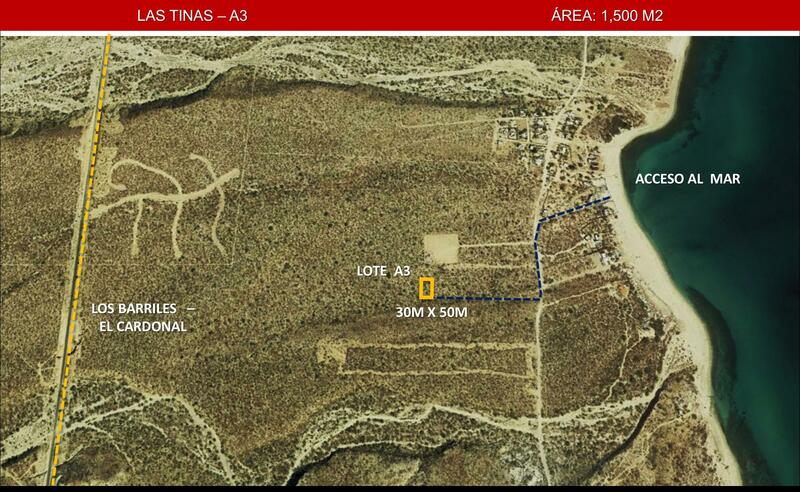 this lot is the perfect place to build your next investment. 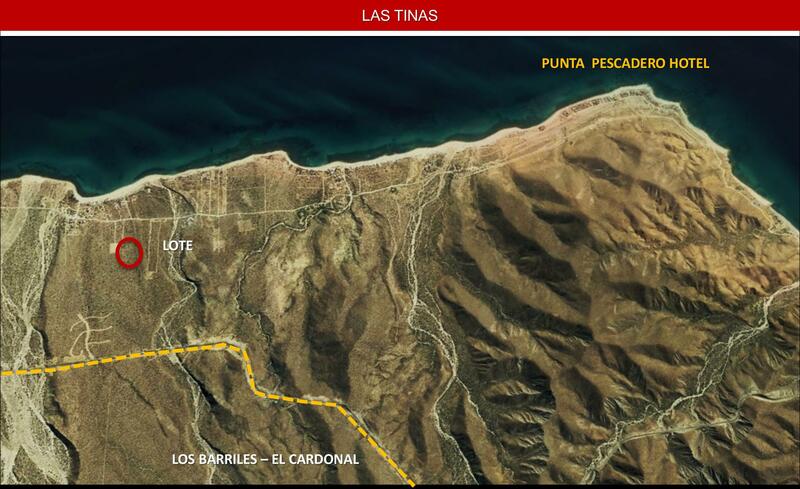 Spectacular piece of land for sale in Las Tinas, a very private community close to the ocean in the East Cape of Los Cabos. 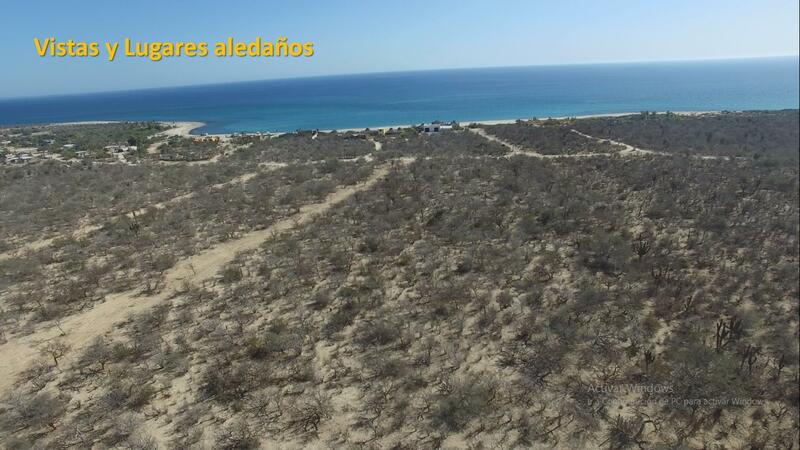 This lot has access to beach(700m distance) and perfect oceanview over the Sea of Cortez. 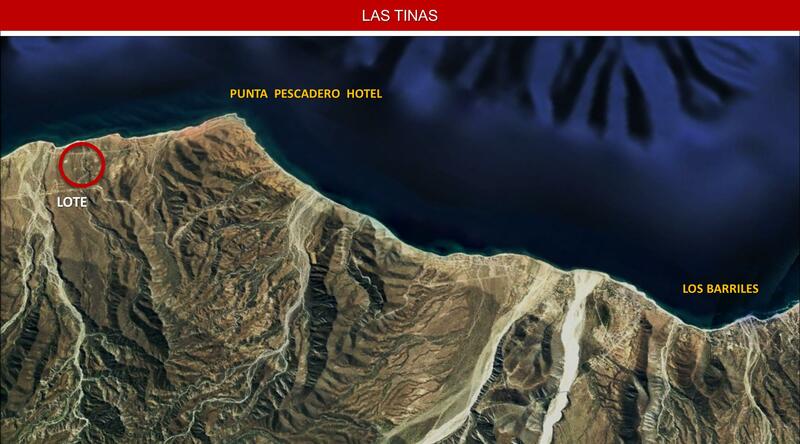 The ocean, the beach, and the exotic desert combine together to make Las Tinas an exquisite natural asset. 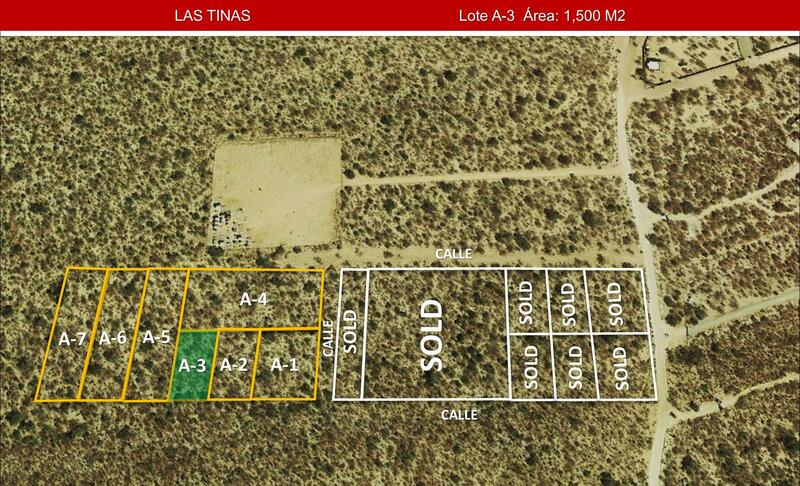 this lot is the perfect place to build your next investment.